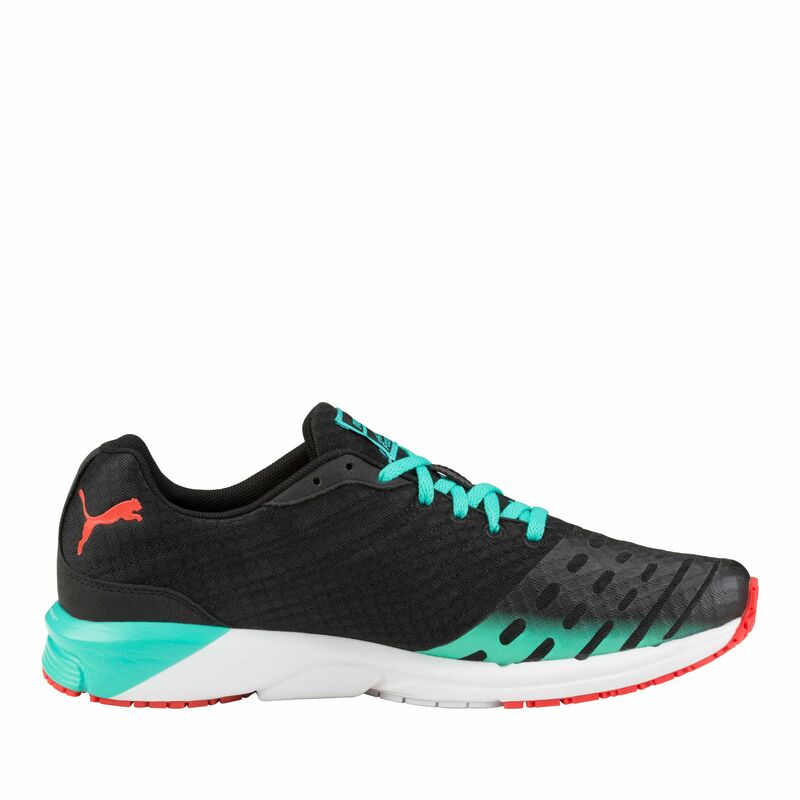 The Puma Faas 300 V3 mens running shoes provides optimal cushioning and flexibility to ensure a smooth ride for the neutral runner. 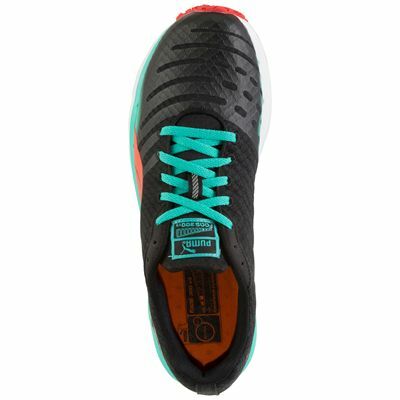 These performance training shoes are designed to make the runner feel lighter and faster. They also provide improved breathability delivered by an airmesh upper with lightweight, yet supportive and protective welded overlays. 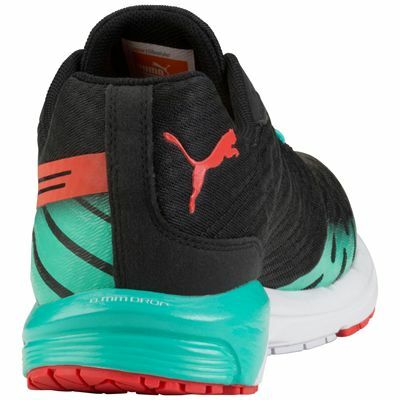 The shoes incorporate a one-piece FAAS Foam+ midsole with a blend of foam and rubber, which is more resilient, has increased step-in comfort and a springier feel. 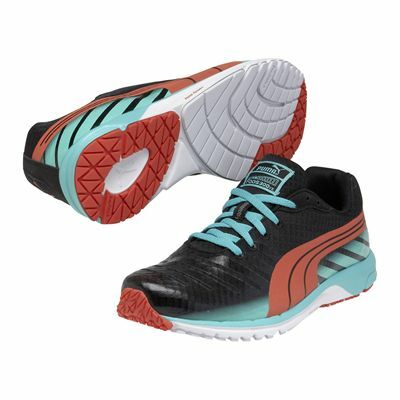 They are equipped with the EverRide+ outsole delivering enhanced cushioning and feature the EverTrack technology which improves durability in high-wear areas. 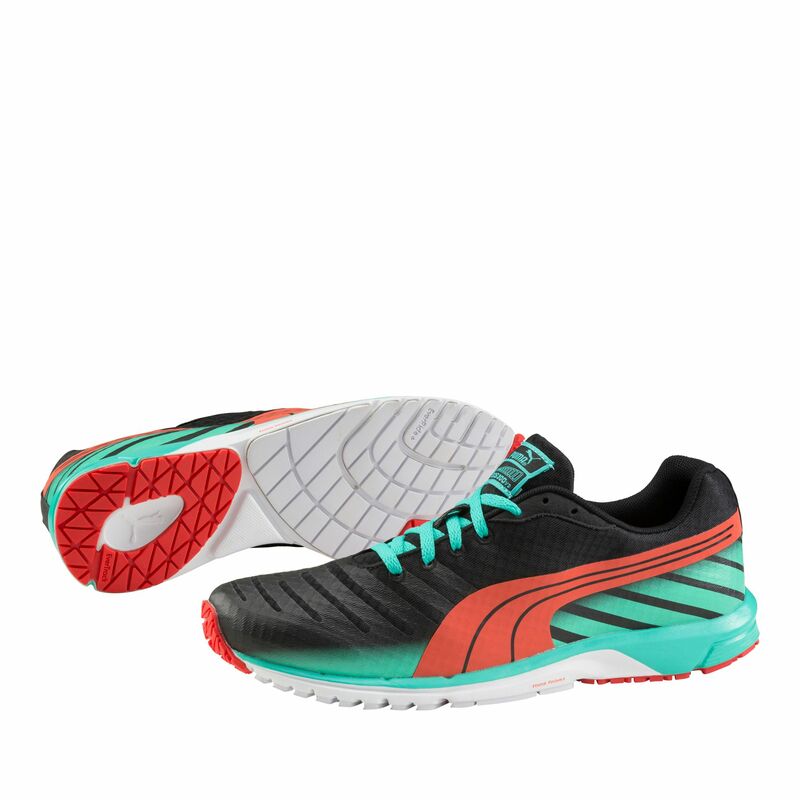 for submitting product review about Puma Faas 300 V3 Mens Running Shoes.